You’re feeling restless so find practical ways to express your adventurous, sporty side today. Go to the gym; venture into the great outdoors; or plan an exciting trip for some time soon. 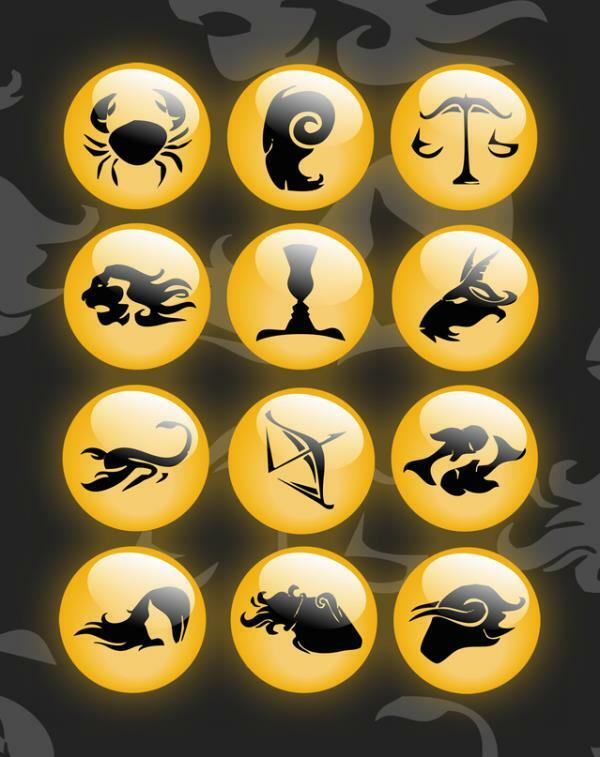 Choose your words carefully today Taurus – especially when you’re conversing with children, teenagers and friends. Plus put aside some quality time so you can pursue a favourite hobby. The focus is firmly on domestic matters as you talk things over with a relative, or clean and de-clutter your living space. It’s also the perfect time to entertain friends or family at home. Many Crabs will be in cranky hyper-sensitive mode today. So aim to be super selective about who you mix with, as you’re liable to misread signals and misunderstand motives. Stop being a lone Lion! Mercury and Venus are both visiting your relationship zone so it’s the ideal time to consult, cooperate and talk – really talk - with your nearest and dearest. Virgos are great with details and you’re at your studious best today, as you dig up information that others have missed. Communication is also highlighted as you communicate and circulate. Get essential work tasks completed early today Libra. You’re overdue to enjoy some splendid solitude as you relax and wind down in wonderful ways that are meaningful to you. Jupiter joins up with the Moon in your networking zone, which will make you feel more sociable than usual. So it’s a great day to connect with others in mutually enjoyable ways. Today’s restless stars encourage you to explore, create, and change your mind every few minutes. You certainly won’t be bored … which suits spontaneous Sagittarians just fine! Others haven’t noticed all the hard work you’re doing behind the scenes but hang in there and be patient – they soon will. If you combine intellect and intuition, you’ll go far today. You thrive on doing your own thing, in your own time and unique Aquarian way. But today the focus is on those around you, as you connect with like-minded folk within your local community. The focus is on relationships today, as you strive to spend some quality time with the important people in your life. Business partnerships and joint ventures are also favoured. Some people will be very critical today so try not to take things personally. You love to help others. 2016 is the year to be more organised at work, school or college, as you set yourself challenging goals and then follow through.